Abney Mortuary Chapel dates from 1839 and was designed by William Hosking in early English Gothic style. The chapel is the oldest surviving non-denominational chapel in Europe. 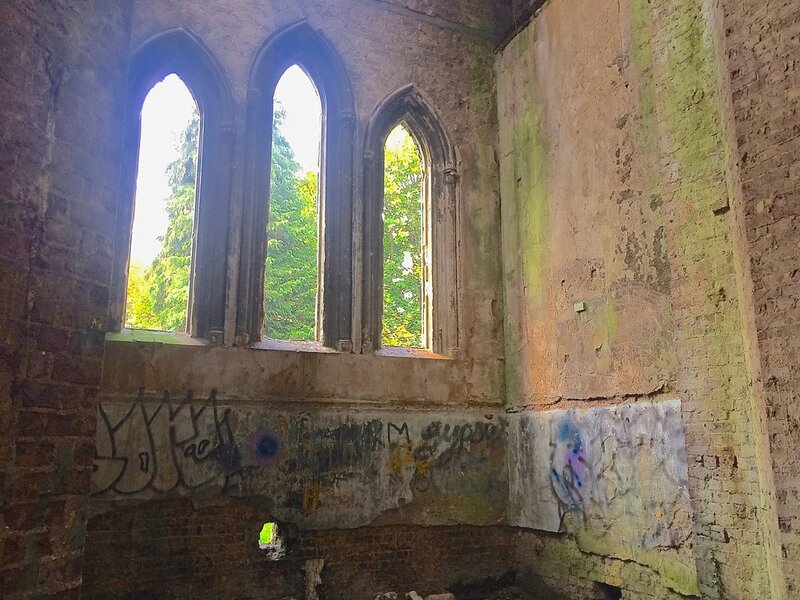 It is located in Abney Park Cemetery in Stoke Newington, itself a Grade-II listed park and garden, where over the years it has been subject to severe vandalism and overgrowth. This Grade-II listed heritage asset has been identified by Historic England as Heritage at Risk. 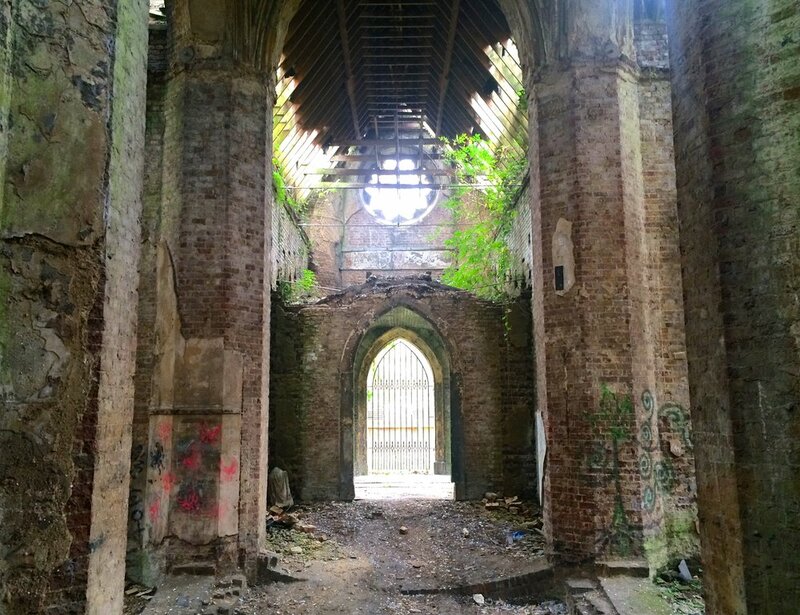 The chapel was hoarded off from the public in 2012 for safety reasons and it was voted by the Victorian Society as being one of the top ten most endangered buildings in 2014. MFA were appointed in 2015 to join the project team for the first phase of repairs with joint funding from Hackney Council and Historic England to repair the roof, rainwater goods, drainage and the 120-foot steeple. Working closely alongside the structural engineers, MFA prepared tender documentation and specifications for the repairs. These works have now been completed on budget to a high quality and preparation works have commenced for a full Heritage Lottery Fund submission for a more sustainable use of the chapel.